You’ve tried the Rest, Now try the Best! 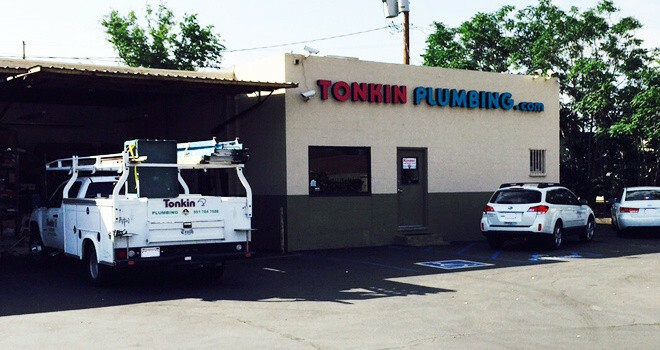 For more than 3 decades, the professionals at Tonkin Plumbing, Inc. have provided Riverside, Corona and the Inland Empire with superior plumbing expertise and timely service. Comments? Suggestions? Complete our Client Feedback Form! We are a company that cares about the environment including water preservation, conservation and irrigation issues. Call us to learn more about what we can do to address these important concerns. 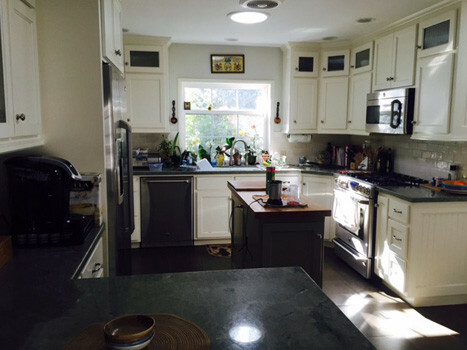 We can survey your system to inform you where you maybe able to save water and energy. 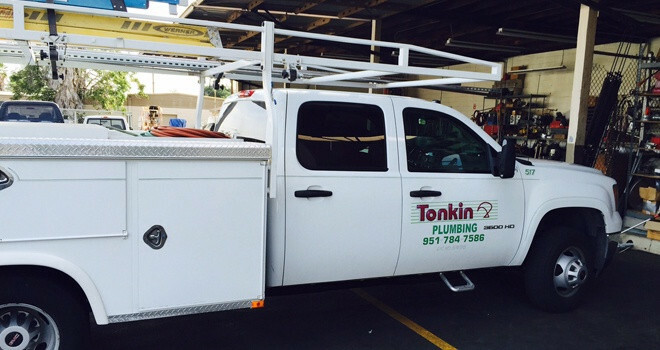 When it comes to getting the job done right, no one compares to Tonkin Plumbing. Our dedication to customer service and drive to do the job without cutting corners, has made us the premier plumbing company in all of greater Riverside California. 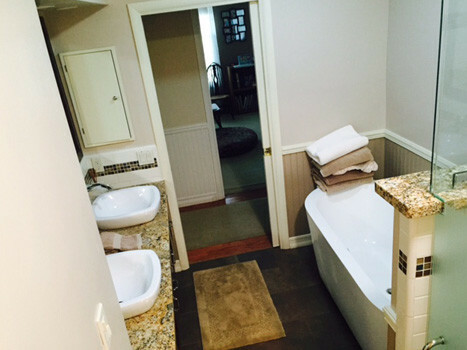 Whether you need residential or commercial plumbing needs, call Tonkin Plumbing today and we will rush right over. 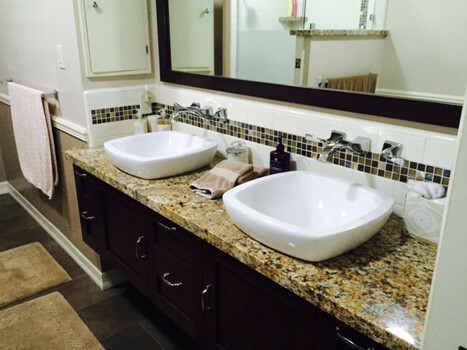 For over two decades, the people in the city of Riverside CA have trusted us with all of their plumbing needs. 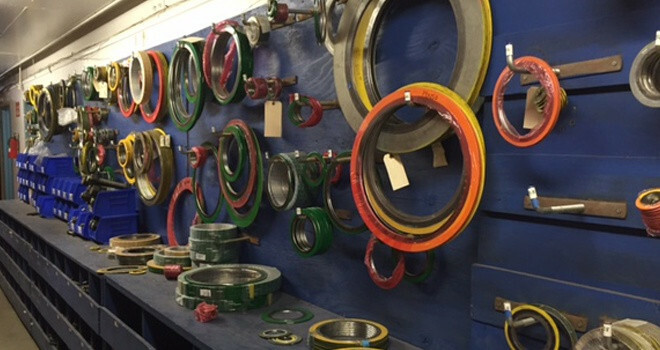 From simple fixes to total re-piping, we have the expertise and knowledgeable staff to solve any problem. Plumbing is one of those things that should only be done by a professional, errors are not only extremely costly to correct but can also create harmful health hazards over time. Let the reliable plumbers at Tonkin Plumbing make your problems the thing of the past. 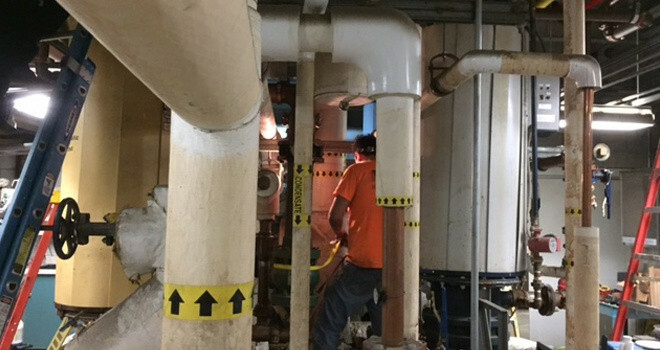 Some of the plumbing services we provide are water heater installation, disposal fixes, re-piping, faucet leaks, bathroom and kitchen remodeling, apartment repairs, leak detection, pipe location, drain cleaning, bath tub install and repair, jetting, installing tank less water heaters, pressure regulators, shutoff valve fixes and replacement and much more. We cater to Riverside, Corona CA and all surrounding areas. 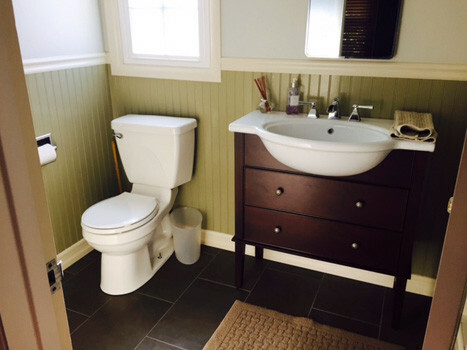 Are you looking to remodel or add on to your existing home or business and need a professional plumber? 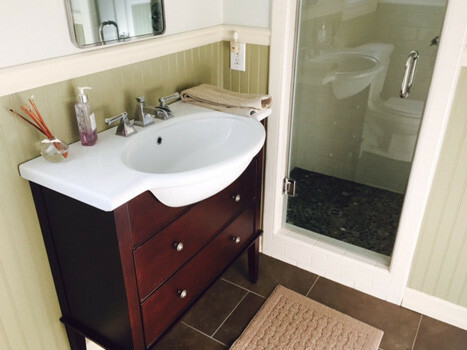 Tonkin Plumbing has worked with builders and homeowners for years with everything from design to installation to ensure that every move throughout the process is correct. 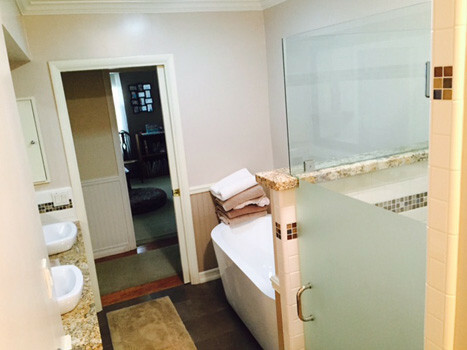 We do everything such as water heaters, leak detection, pipe location, bath tubs, jetting, Tank less water heaters, pressure regulators, shutoff valves and everything in between. Thank you for visiting our website. 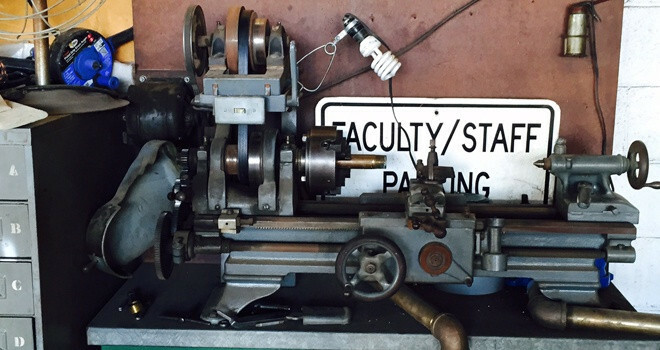 We are a family owned and operated business right in the heart of Riverside California. 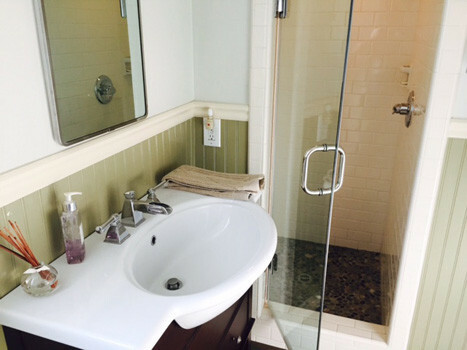 We pride ourselves on providing our neighbors with the highest level of plumbing services. Our community involvement and neighborhood pride has kept us as a premier plumbing company in the county of Riverside, Poly High School, the city of Riverside and much more. If you have a plumbing emergency or an unfinished project, Call Tonkin Plumbing!